Play therapy is a therapeutic counseling approach typically used with children ages 3-12 but can be adapted for adolescents as well. This type of therapy offers children and teens a safe and supportive environment to explore complex emotions and understand difficult experiences in order to grow and heal. 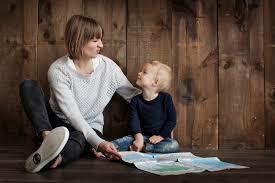 There are many different approaches to play therapy however all types are rooted in the belief that play is a child’s natural language and an essential part of the healing process. 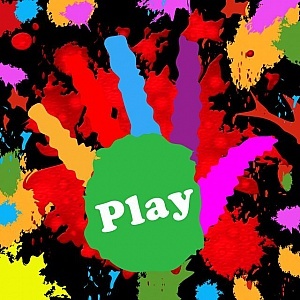 Play therapy can be used to address a variety of issues including but not limited to trauma, grief, depression, anxiety, divorce, anger, social skills and self esteem. The benefits of play therapy include promoting self control, improving self esteem, increasing self regulation, developing trust, encouraging communication, problem solving skills, stress reduction, self empowerment and acceptance. Check out this article in Psychology today about play therapy.